Enneagram is a diagram of a circles consisting of crossing lines that connect nine points. It's a linkage between Eastern spirituality and Western psychology. 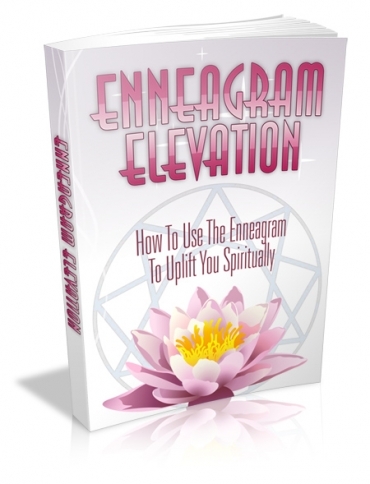 In the current days, generally Enneagram is used for self-discovery, understanding personal types and different communicating patterns. Discover your true self. Being conscious causes you to understand everything that defines you currently is all the works of your mind. You will no longer limit yourself to your shortcomings, background, or environment that surrounds you.